We’re delighted to reveal the details of our latest feature for the Event Genius platform, Auto On Sale.  Designed to help event organisers and promoters streamline their checkout, increase ticket buying urgency and reduce admin and monitoring. Auto On Sale is now live and available for use on all events with two or more ticket types. Auto On Sale allows you to build multiple ticket tiers and schedule them to go on sale automatically after a pre-determined percentage of tickets have sold, thus never leaving an event with tickets unavailable. 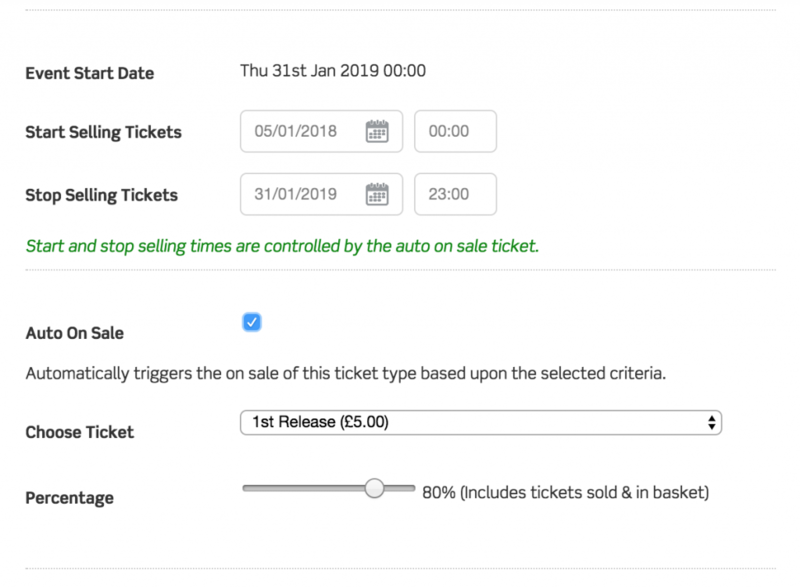 This new process runs on sales volumes and demand, removing the need to set specific dates and times for the release of ticket tiers, whilst significantly reducing the amount of manual administration involved. Reduce admin & monitoring: Spend less time setting up ticket types one by one and checking sales figures by automating ticket types to publish based upon demand. Increase urgency: Not displaying future ticket prices to the customer results in increased urgency to purchase tickets sooner rather than later in case prices hike above what is expected. Simplify your checkout: Simplify the checkout process for your customers, and thus increase conversion rates, by not having to display all future ticket types from your initial on sale date. To switch on Auto On Sale, simply check the tick box when adding your second, third or Nth ticket type. However, if preferred, specific start and stop selling times are still available. If you have any questions about this new feature, contact your Account Manager or our Sales team via sales@ticketarena.co.uk or tel: +44 (0) 113 350 4114.